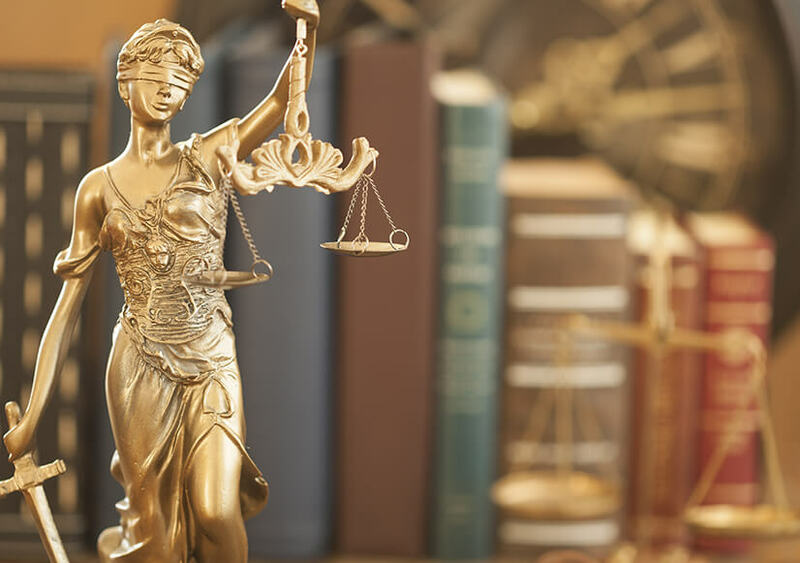 Tully Rinckey PLLC’s experienced teams of Binghamton criminal defense attorneys come from a wide variety of legal backgrounds, including retired Judges, former prosecutors at both the state and federal levels. If you have been charged with a felony, misdemeanor, or violation, our team of attorneys and paralegals can help. Call 24/7 to speak to an attorney 1-888-529-4543. 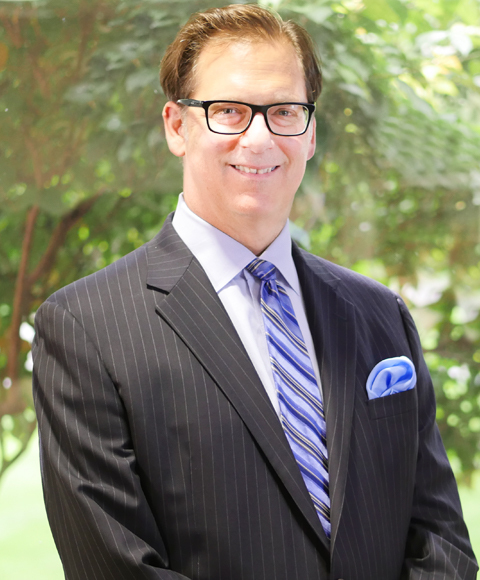 Several attorneys at Tully Rinckey PLLC come from a military background that shaped who they are today. In order to recognize students who have been positively impacted by military service, we are introducing this scholarship that will award one deserving student with $1,000 to be used towards their education. If you would like to learn more about this opportunity, please visit our scholarship page.